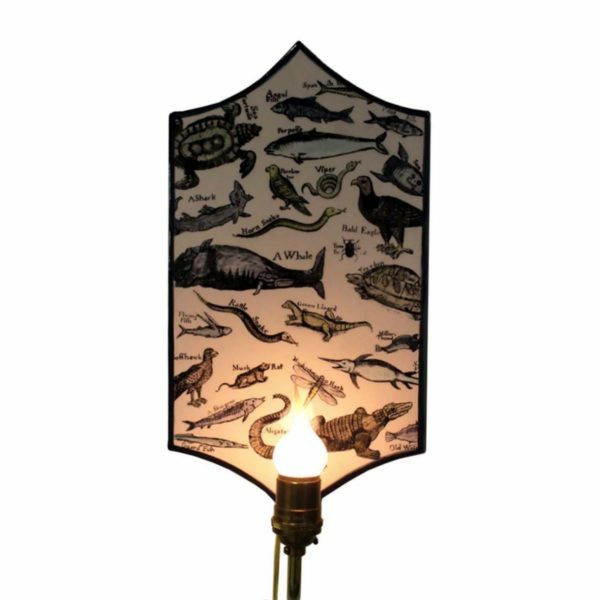 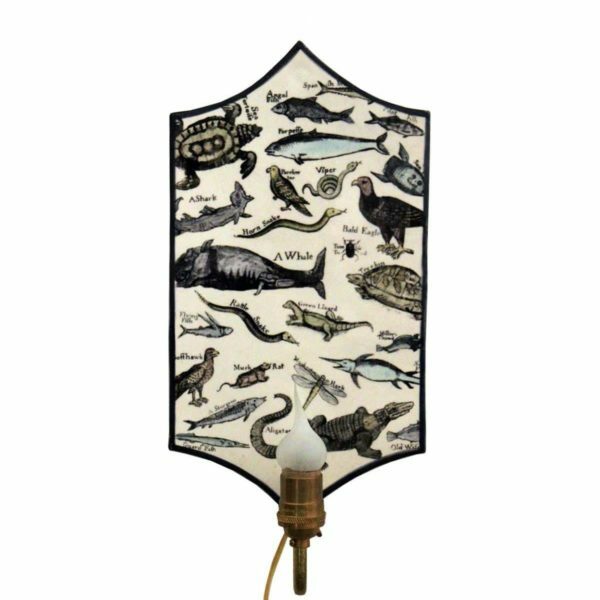 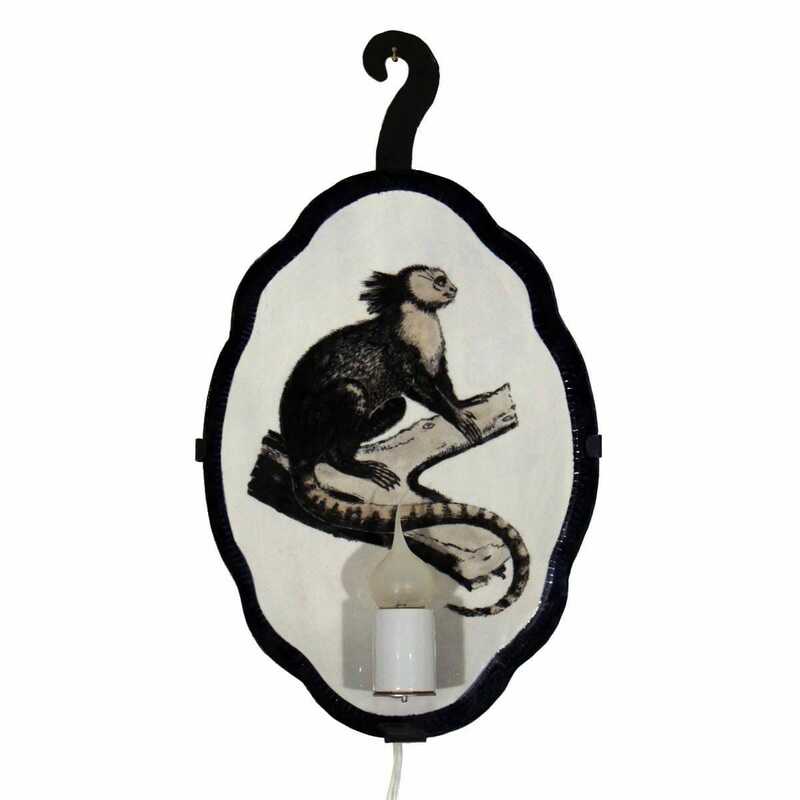 View cart “Alchemy Wired Sconce” has been added to your cart. 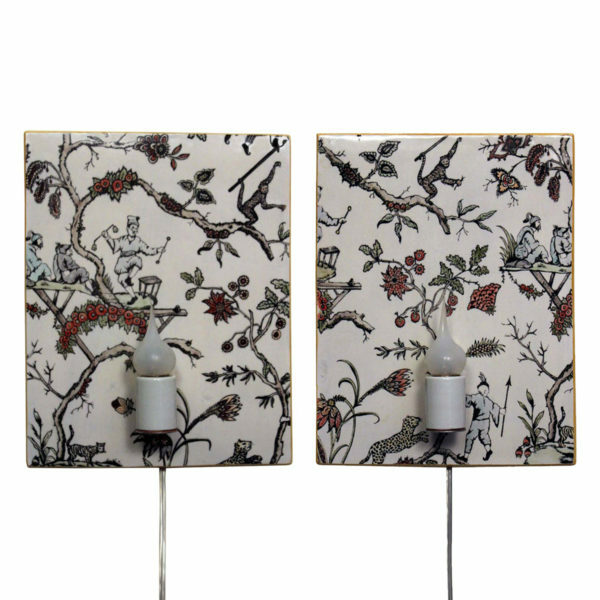 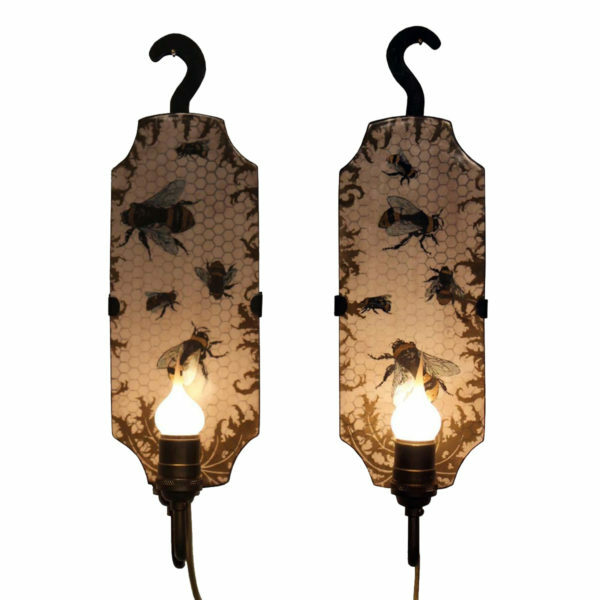 These handmade ceramic sconces have intricately silkscreened patterns on hand cut decorative shapes. 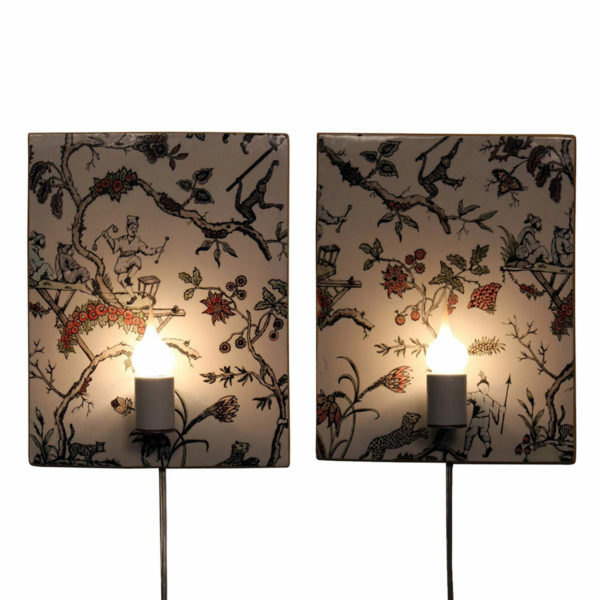 They offer a unique way to light a space without the expense and permanence of hard wiring or the use of table space. 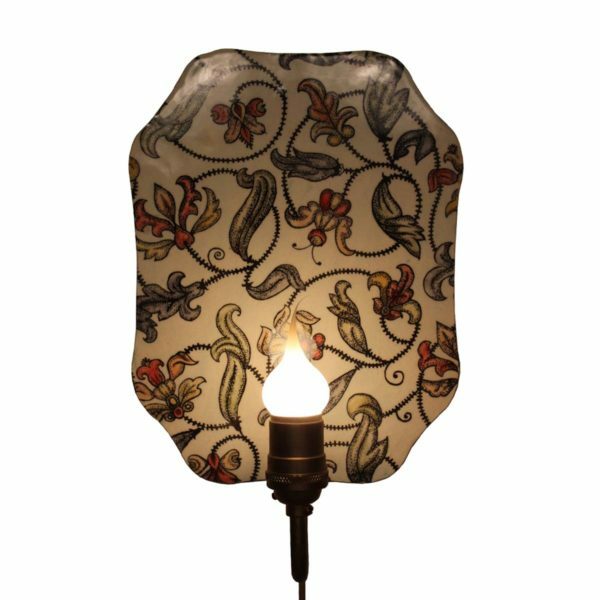 Each sconce is an original design and completely hand crafted in the studio of Wanderlust Ceramics. 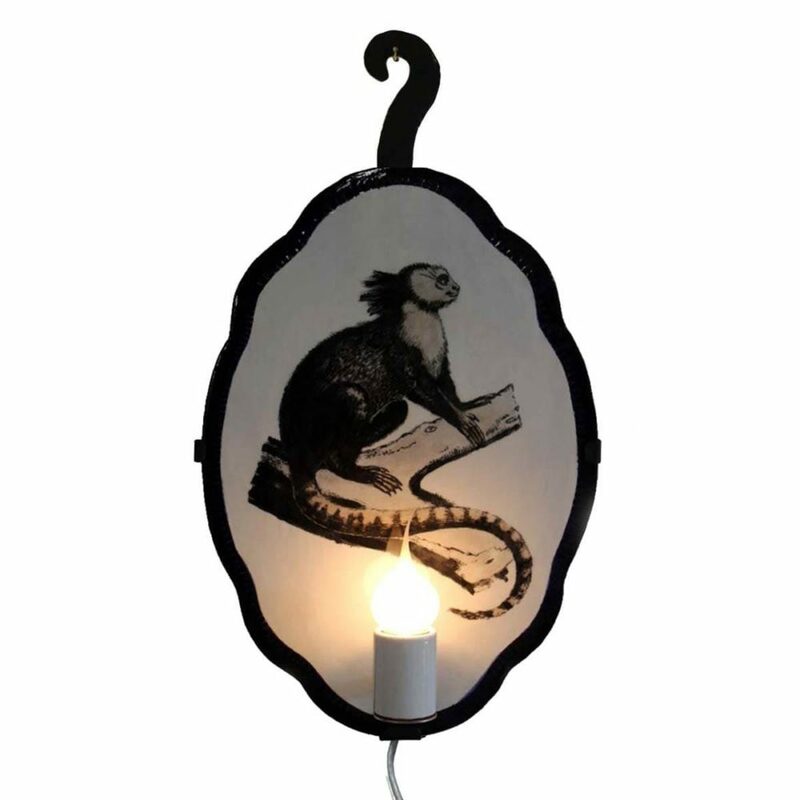 White glazed socket, with a hand forged frame hanger and silver cord. 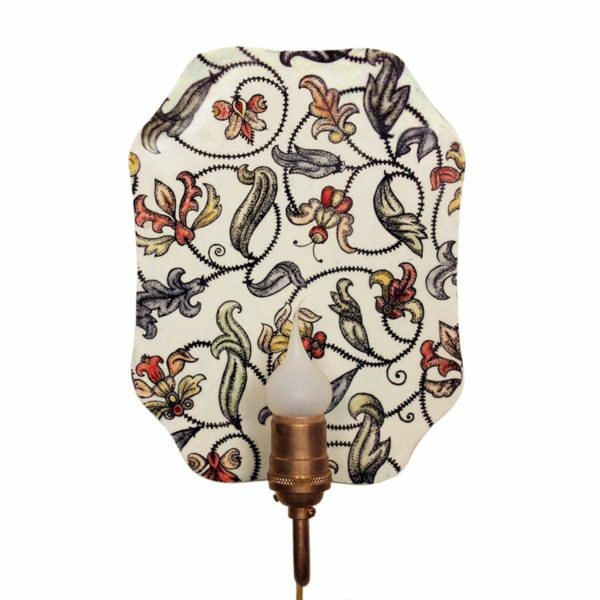 Hand dipped silicone bulb that produces a warm, soft glow, however other bulbs will fit these sockets. 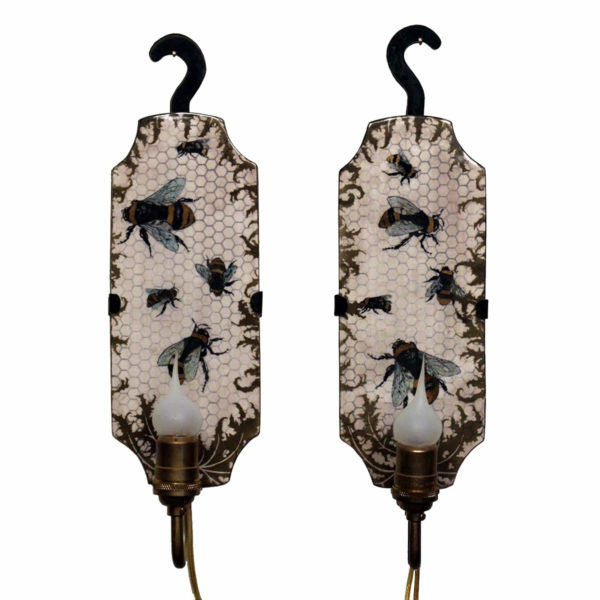 Parts used in these wired sconces are UL listed.